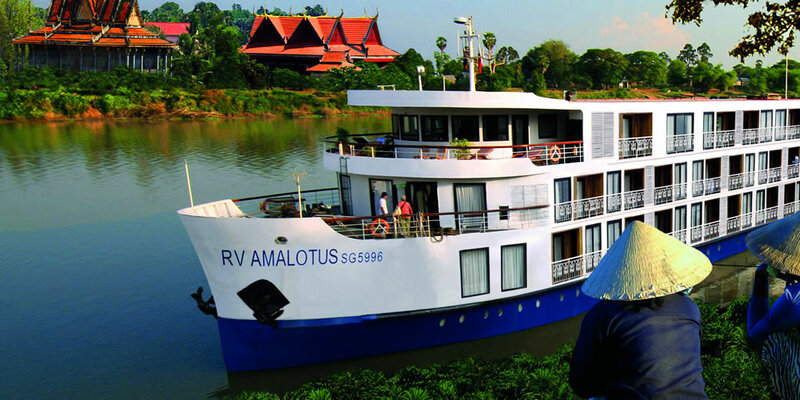 River cruise and tour operator APT has announced that Mekong river ship RV AmaLotus will undergo a significant refurbishment ahead of its 2016 season starting in July 2016. The newly designed AmaLotus will offer 54 balcony suites, a new private dining room for 16 guests, a French inspired café and a spa and gym. The new Le Viet Nam Café situated on the Sadec Deck will be a French-inspired café that will serve morning and afternoon tea to all guests as they relax and watch the world go by. Chef and television personality Luke Nguyen, has designed the new menu for the private dining room. Seating 16 guests, ‘Indochine by Luke Nguyen’ will provide all guests with the opportunity to enjoy a six course dinner. In addition, all guests will be invited to enjoy a ‘Signature Welcome Dinner’ designed by Nguyen on their first night on-board the 108 passenger ship. 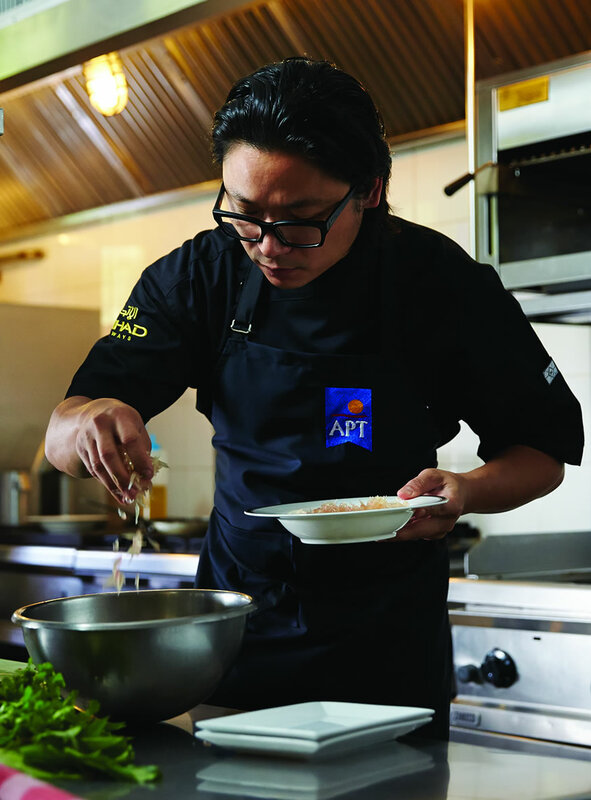 On selected sailings in 2016 , Nguyen will be on-board preparing a Vietnamese dinner on the first night of the cruise and hosting a ‘get to know Luke’ session on the third day of the cruise. This will be available on sailings departing on 29 July, 9 September and 2 December. The refurbishment of the RV AmaLotus will start in May 2016 and the ship will return to service in July for the start of the 2016/17 season. APT has also published its latest 2016/17 river cruising Asia brochure. Featuring river cruising and guided tours to Vietnam, Cambodia, Myanmar, China and India, guests can save up to £1,000 per couple with the ‘Companion Flies Free’ offer on bookings made before 29 February 2016. Prices include home to airport transfers by private car on all luxury river cruises, return flights from the UK, all meals on board, complimentary local beer, house wine and soft drinks at lunch and dinner on-board, gratuities, all shore excursions, and on-board entertainment. The tour operator claims 90 percent of early 2016 sailings to Myanmar have sold out.